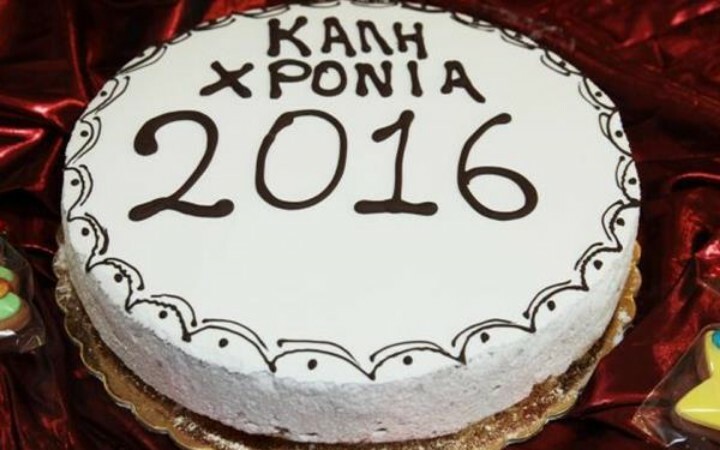 Κοπή πίτας 2016 | Σ.Α.Μ. OAuthException: Error validating access token: Session has expired on Thursday, 19-May-16 12:12:00 PDT. The current time is Thursday, 18-Apr-19 11:19:52 PDT.